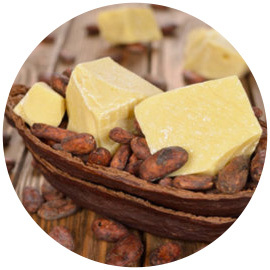 What are the benefits of shea butter? Cocoa butter? – Please see the benefits of our ingredients under ‘Properties of Natural Oils’. Can I use the body butters on my face? What do the body scrubs do for my skin? How to use them? – Body scrubs also known as ‘exfoliate’ helps to shred dead dry skin and rejuvenate new skin cells leaving your skin soft, silky and smooth. 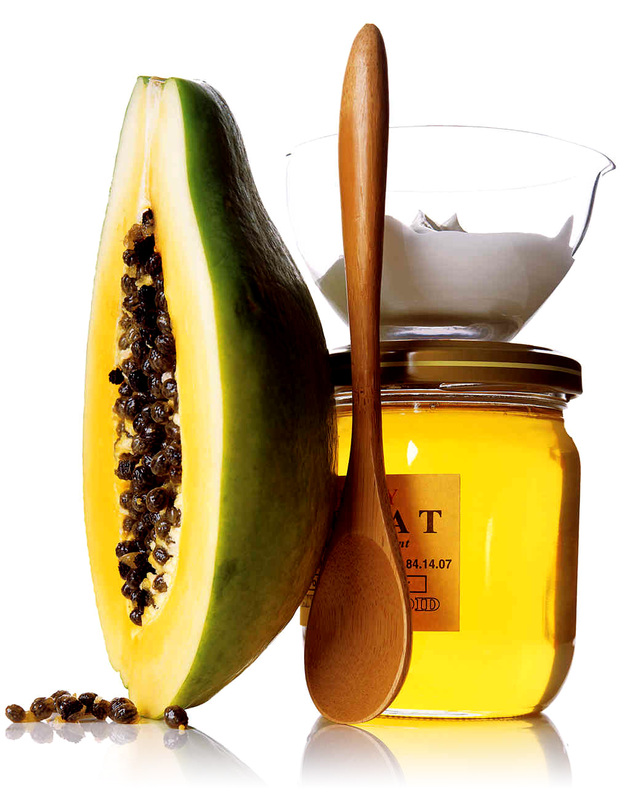 Scrubs are made with oils which have beneficial properties and soft exfoliate that are not too harsh. Use a scoop of scrub while in the shower or tub and rub into the skin then rinse off. How often should I use these products? – Our body butters are for daily use on the entire body/face and body scrubs are for use 2-3 times a week to avoid over exfoliating. Can I use these products if I have sensitive skin? – Yes, all our products are safe for all skin types. 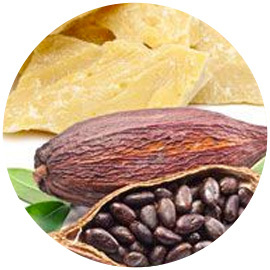 Ingredients are chosen to help heal sensitive and irritated skin. I have oily skin, will your products make my skin more oily? – No, our products are safe to use on all skin types. Our carrier oils are carefully selected to dissolve into skin cells without leaving an oily build up. Will your products help my dry skin? – Absolutely! All of our ingredients and products are specially made to help restore dry skin with super moisturizing oils and butters.